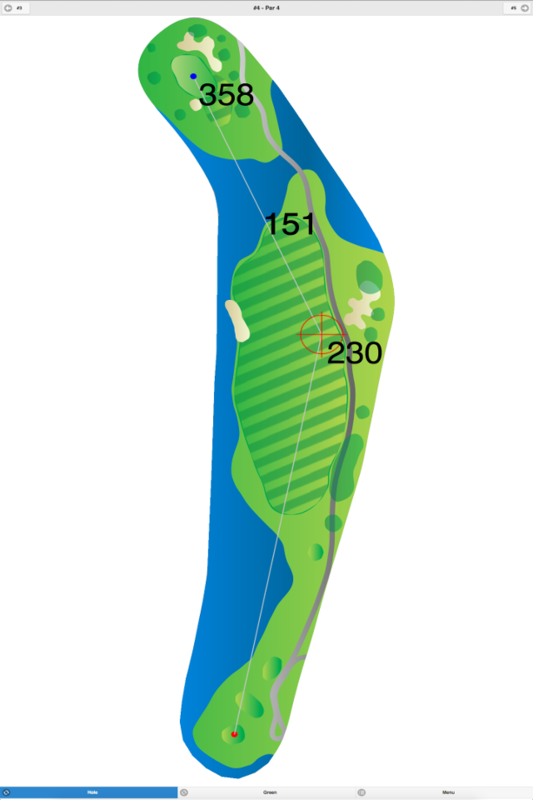 This rather short, well-maintained course was built predominantly on rolling terrain. 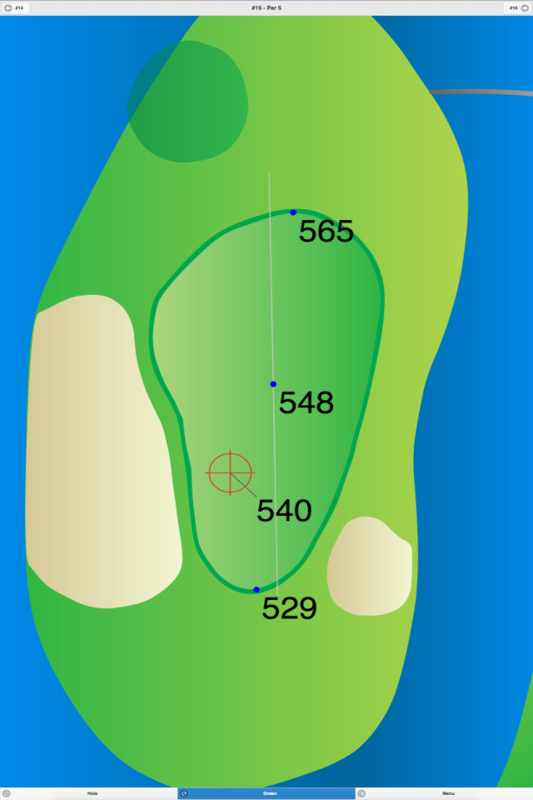 The greens are average-sized and the fairways are wide open. 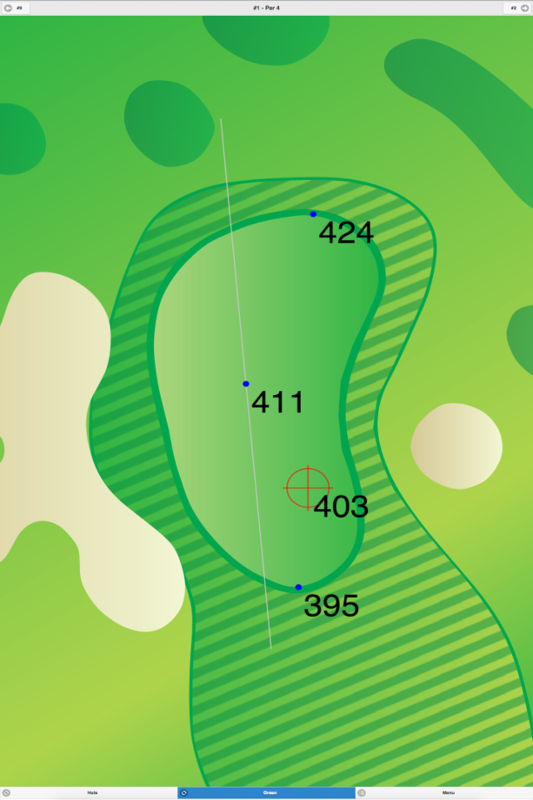 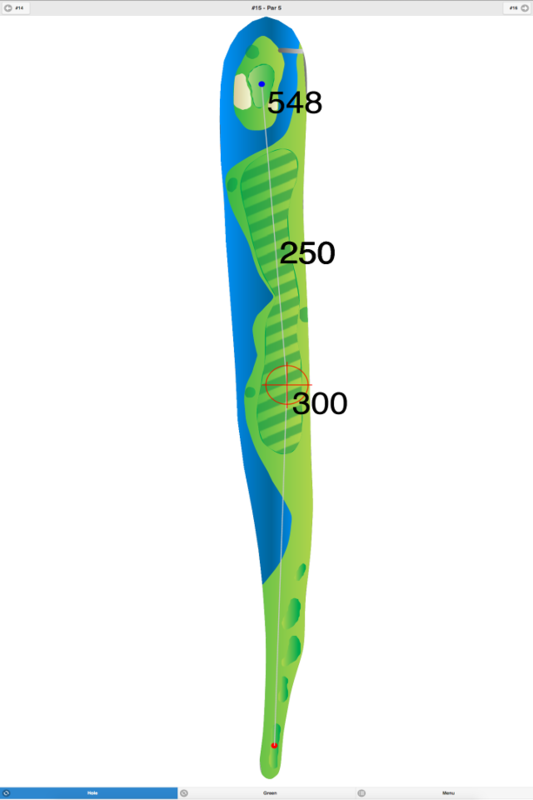 Greenbrier at Whittingham GPS Yardages are available in our Golf GPS App.